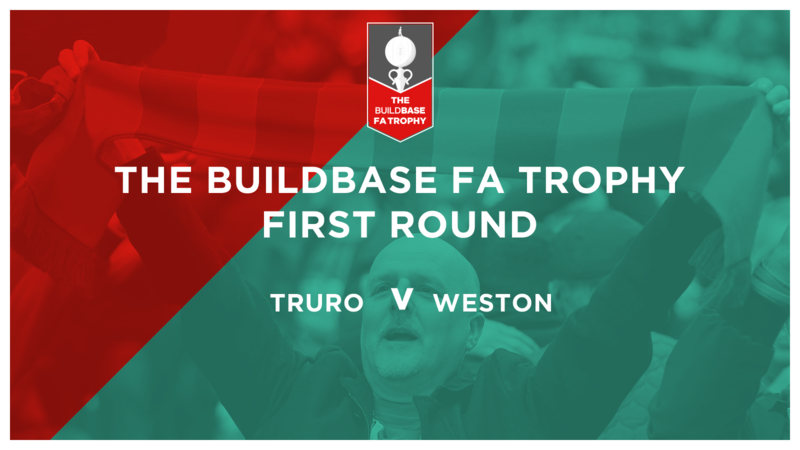 Weston will be out to spoil a temporary homecoming for Truro City, as both sides seek progression in the Buildbase FA Trophy this Saturday. 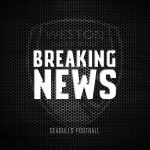 Weston will go into Saturday’s game without a full complement of players still, with Naby Diallo serving the final game of his three-game suspension and Jarrad Welch still nursing a knee injury. 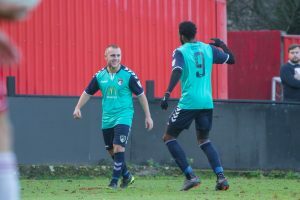 Central midfield Tom Llewellyn may be in line for another start following his Weston MOTM performance against Chelmsford City on Tuesday evening. The Seagulls beat Slough Town 2 – 3 to reach the First Round proper of the FA Trophy. Following the breakdown from contractors to build a new Lidl on the Treyew Road site, Truro are back at their rightful home for one game until the New Year as the Seagulls visit on Saturday. 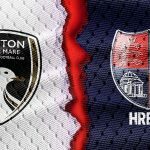 Goalkeeper Harvey Rivers and defender Nick Grimes are cup-tied for the competition, while Seagulls trialist from the summer, Paul Bignot, may be in line to represent the White Tigers on Saturday. 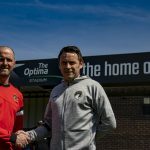 Midfielder Ben Harding could play on Saturday after overcoming a month-long injury. Truro beat Greenwich Borough 3 – 0 in the last round to make it this far. 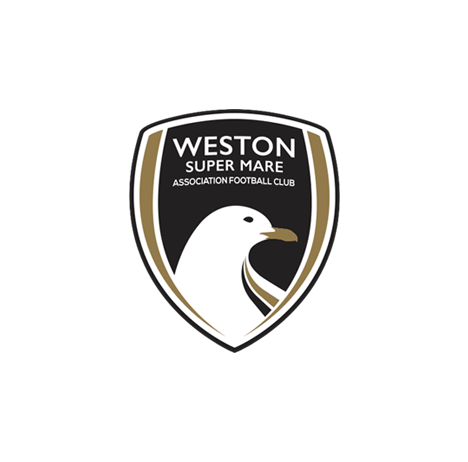 These two sides met earlier in the league season, playing out a 1 – 1 draw at the Woodspring. 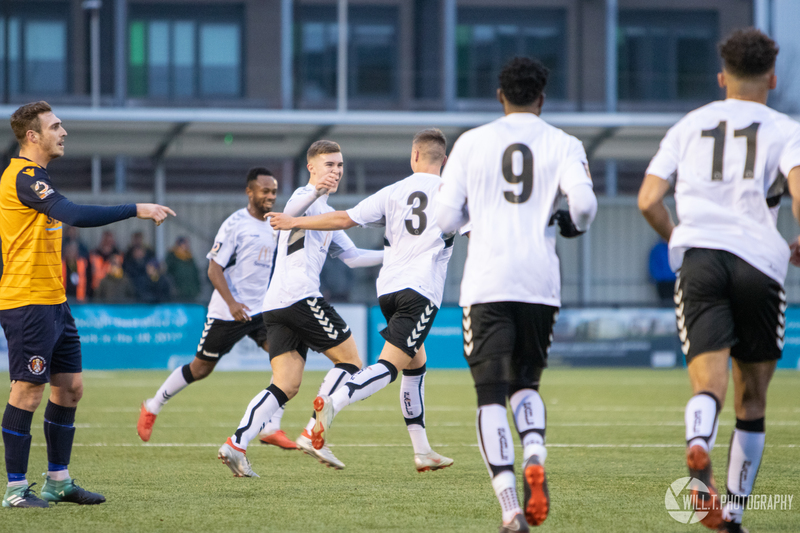 A sweet Ed Palmer free-kick from 25 yards put the visitors ahead before Jacob Cane headed home from a set piece to share the points. Kickoff is at 15:00 on Saturday 15th December, to be played at Treyew Road. Admission prices are as follows: £15 adults, £10 concessions, £5 U16s.